THE FREE CHOICE E-ZINE: COMPANION DRAGON TALES BEGINS! Hello everybody! Waxy Dragon here to tell you some very exciting news! Us dragons now have our own book series! THE FIRST BOOK! AVAILABLE NOW! It all starts in Companion Dragons Tales, Volume One: A FAMILIAR NAME! Here we meet Nancy Bittergreen, a busy author who is also a friendly/good witch. She regularly travels to wondrous other worlds brought to life by magical writing. But the trips aren't always easy, so Nancy needs help. 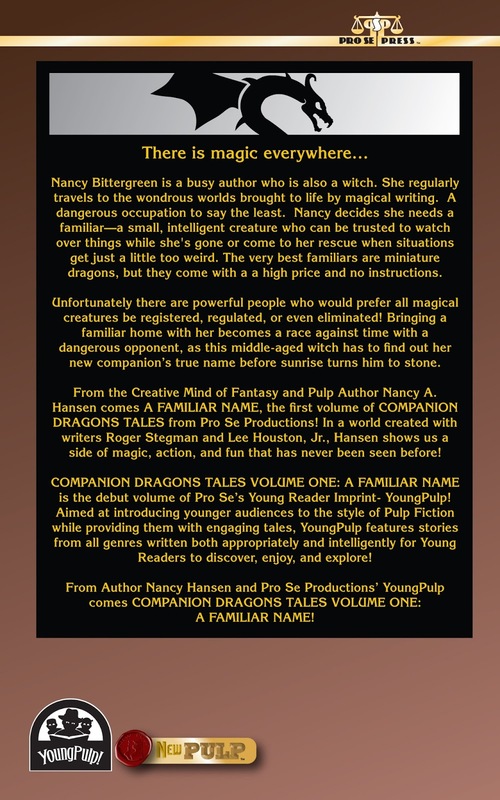 Nancy decides she needs a familiar, and of course the best ones are dragons. But her new friend is in suspended animation (asleep), with no instruction book. 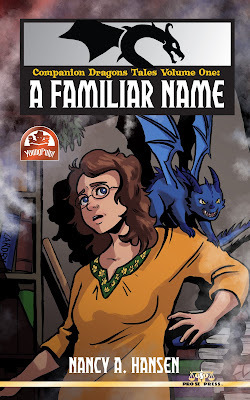 It becomes a race against time as Nancy has to figure out her future helper's true name before dawn, or else he will permanently turn to stone, while the bad guy tries to steal her new companion dragon in hopes of making sure he never helps anyone ever again! Us dragons live in a world both great and scary. On one hand, unicorns and mermaids co-exist with ghosts in paintings and other fantastic stuff, and no one thinks twice about a horse and buggy being parked next to an alien spaceship at the Chocolate Bar. Yet there are also bad writers with their own helpers trying to take over everything so their stories are the only ones ever told, no matter how lousy they are. 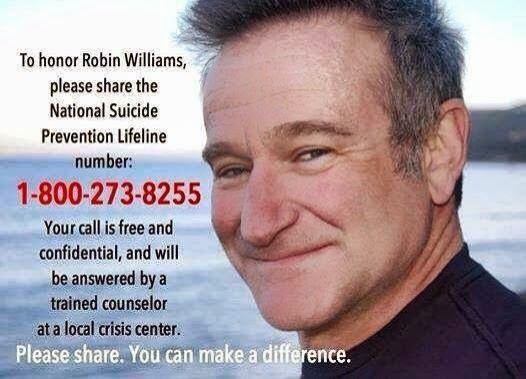 And the heroes can't let the bad guys win, now can we? The new dragon, hard at work on his next adventure! 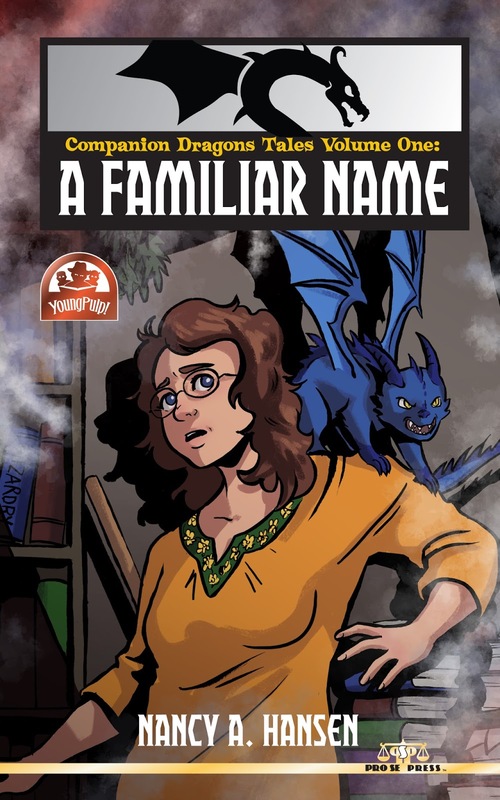 A FAMILIAR NAME is also the first in a new line of books from Pro Se Press called Young Pulp. Like the name says, young readers can have all the action and adventure their parents expect in a book today, but in stories that the whole family can read and enjoy together. While Nancy A. Hansen wrote A FAMILIAR NAME, the Companion Dragons universe was co-created by her, Roger Stegman, and Lee Houston, Junior. 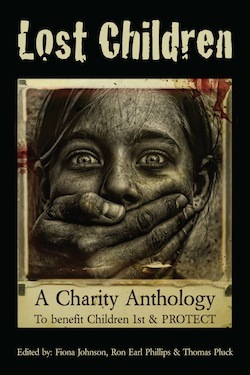 A FAMILIAR NAME is currently available from Amazon, Barnes & Noble, and Smashwords in both print or e-book formats. Future books will not only feature the writing of Hansen, Stegman, and Houston; but I can also tell you that in time, there will be other dragons in the series too! So come join the fun today! You'll be glad you did!-wd. as the cover artist, its really exciting to see this book in print!